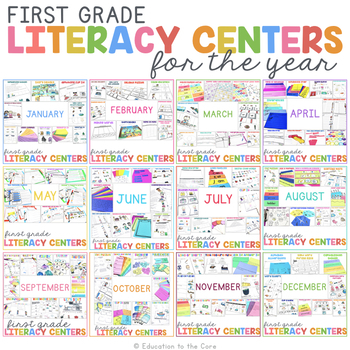 Our February Centers are here and ready to be printed! 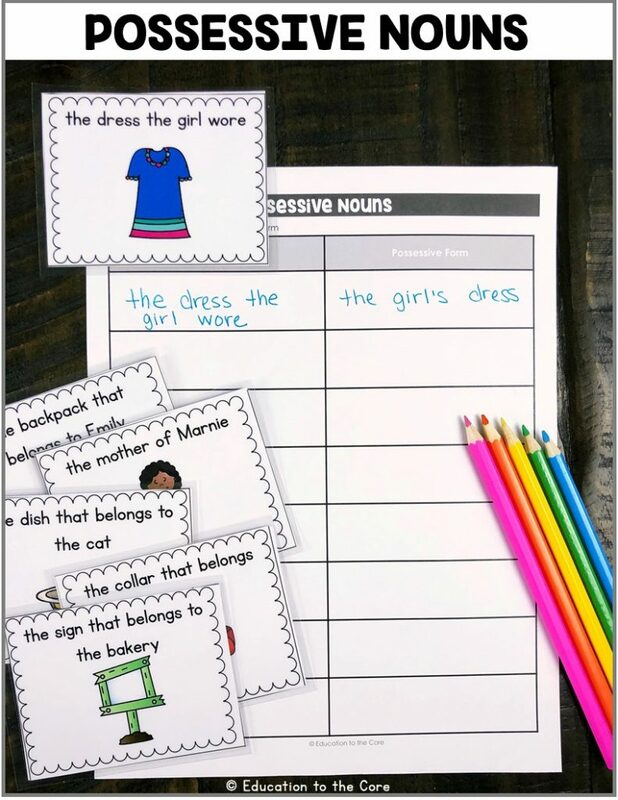 You will find many different engaging activities that incorporate so many skills through literacy. 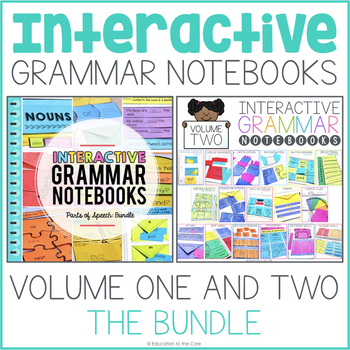 “It is really comprehensive and tremendous teaching resource. It provides a huge varieties of learning stuff with so many kinds of teaching ideas. 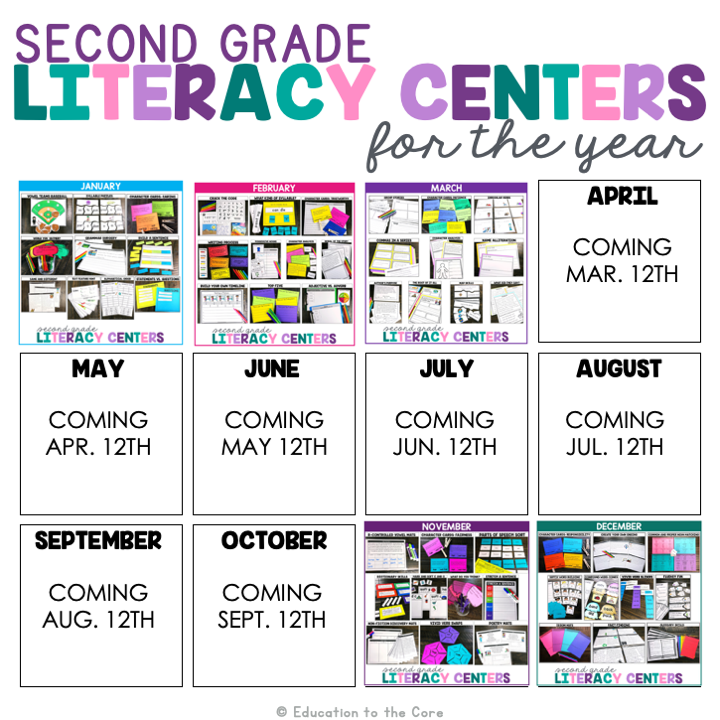 It is worth having this resource even though you don’t have to set up literacy centers. It can just provide different learning for kids to come across new things every day. Really Thanks! 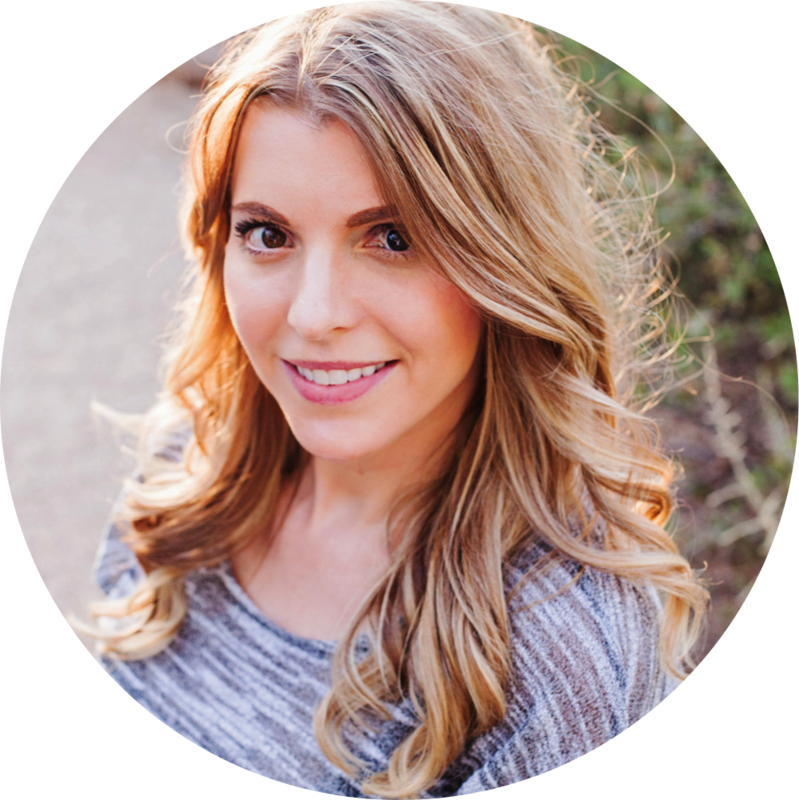 !” -Clara C.
It saved me tremendous time preparing or looking for materials for small groups. 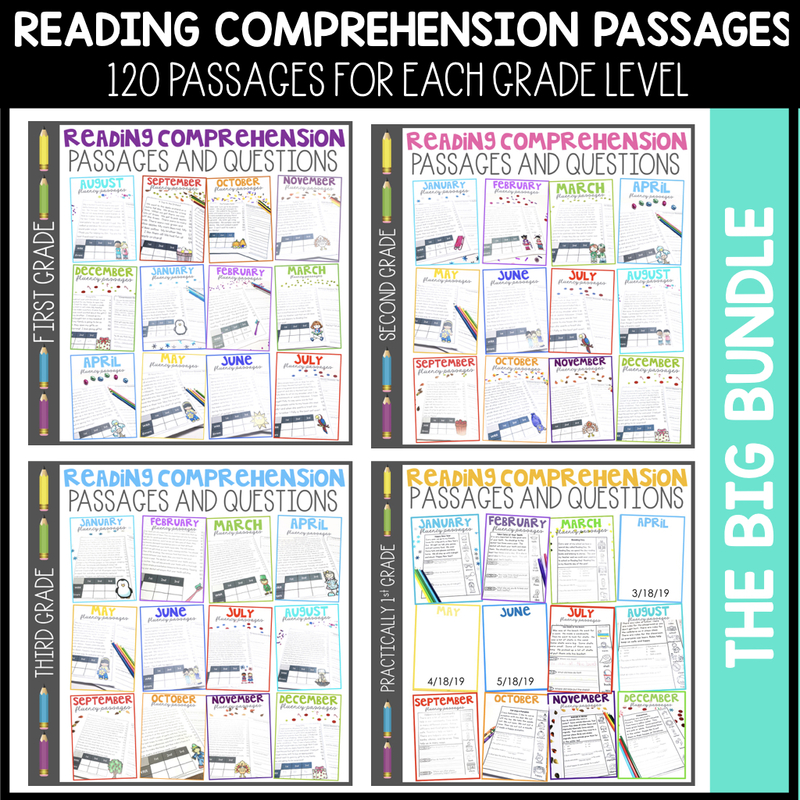 The content is adequate and appropriate for the grade level. 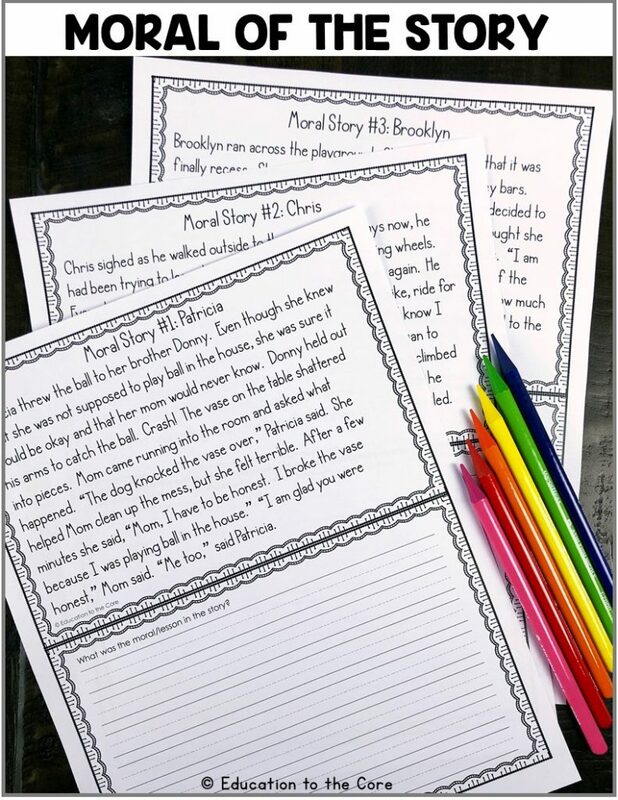 I am very satisfied.” -Daina T.
“Love that this product has options for black and white or color to help save with ink at home. 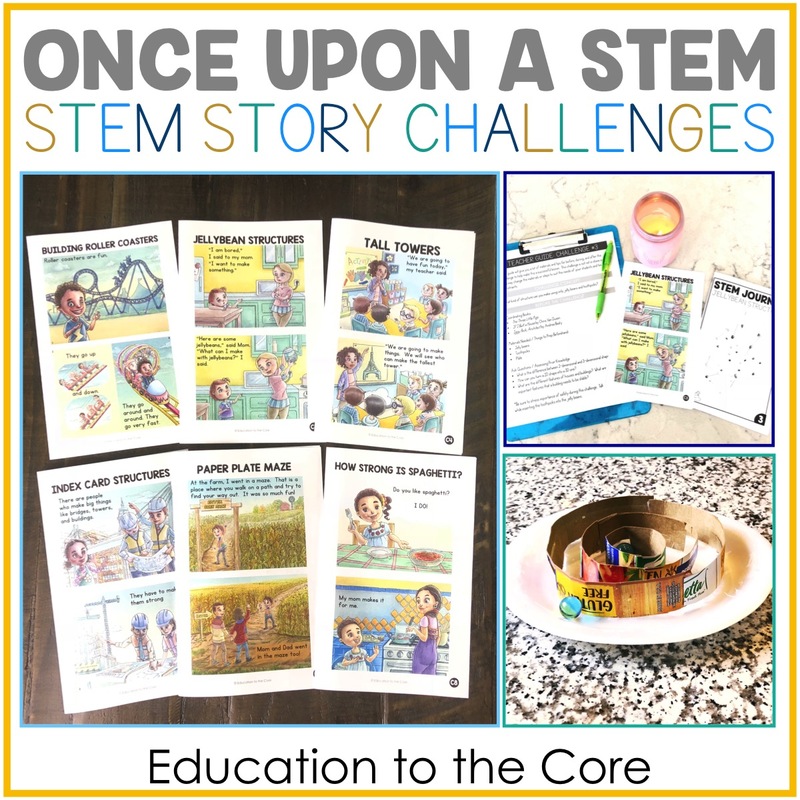 The activities designed are easy for students to use and simple for me to create. Can’t wait for the rest of the bundle to be completed.” -Krysten B. 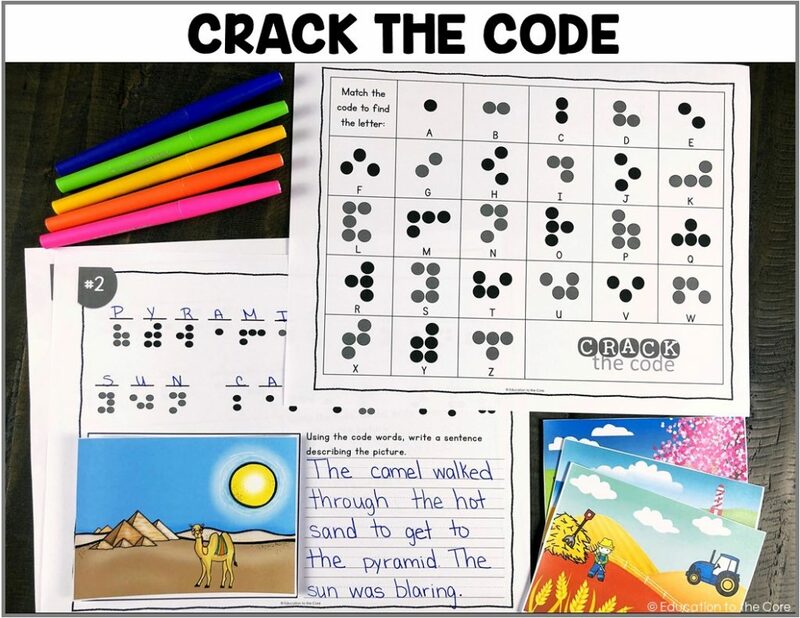 Crack the Code: Students will practice their coding skills with this interactive coding center! This center includes: 1 chart, 16 mats, and 16 pictures. 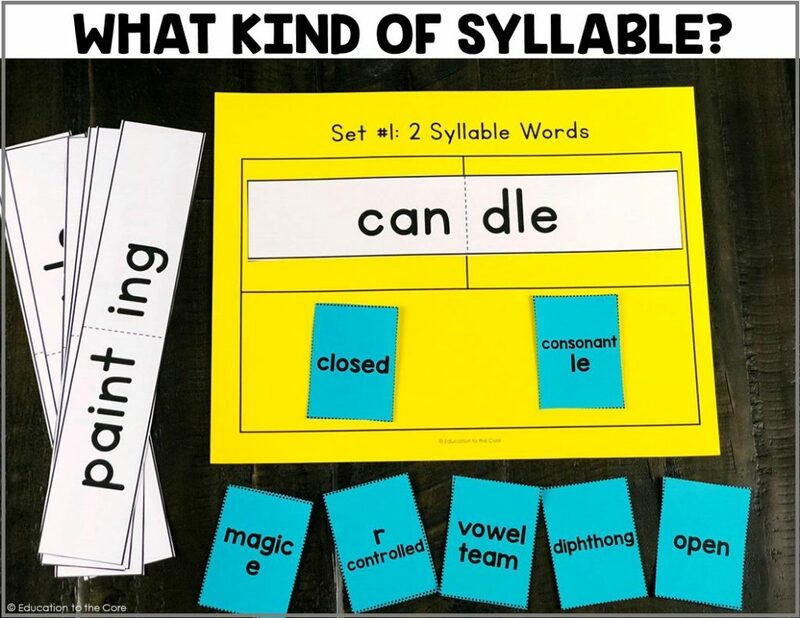 What Kind of Syllable: Students will be looking at 2 and 3 syllabic words and determining the types of syllables in each. 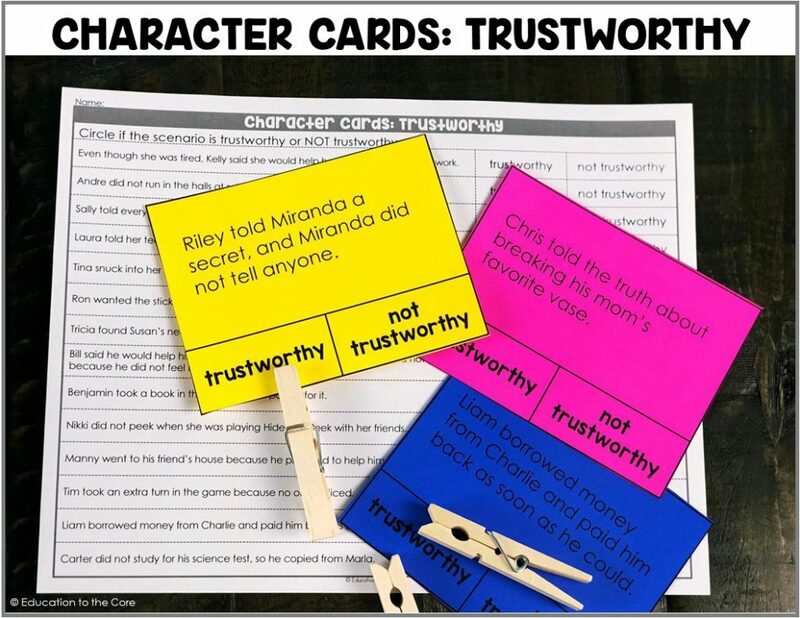 This center includes: 60 word cards, 3 mats, and 1 chart. Writing Process: This center makes it easy to practice the writing process in a center. 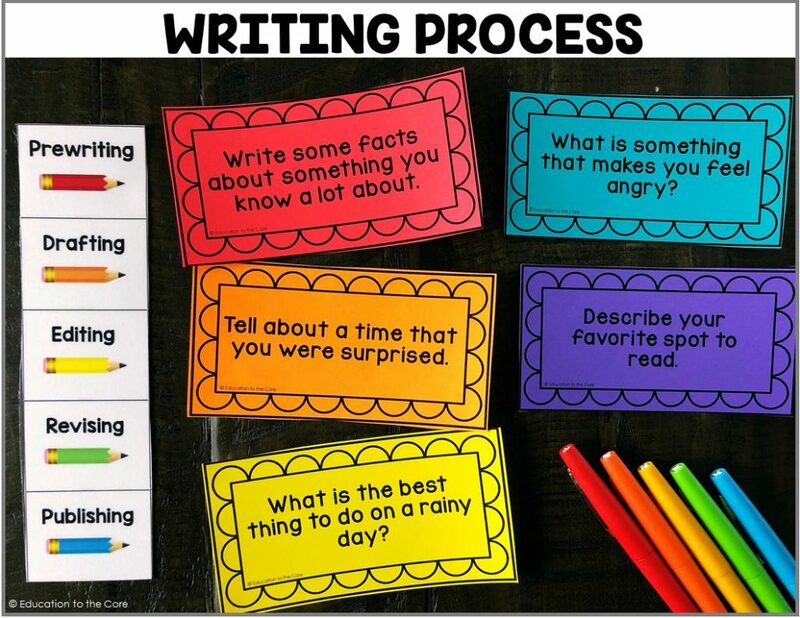 Students will pick a prompt and then go through the steps of the writing process throughout the week during this center. 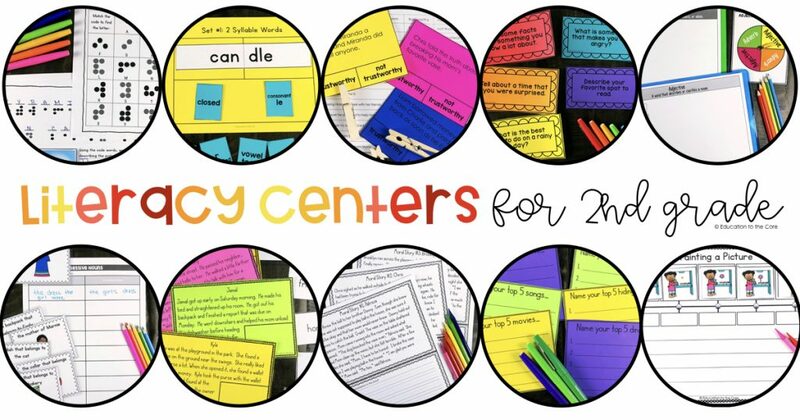 This center includes: 36 prompts, 1 mat, and 2 writing papers. 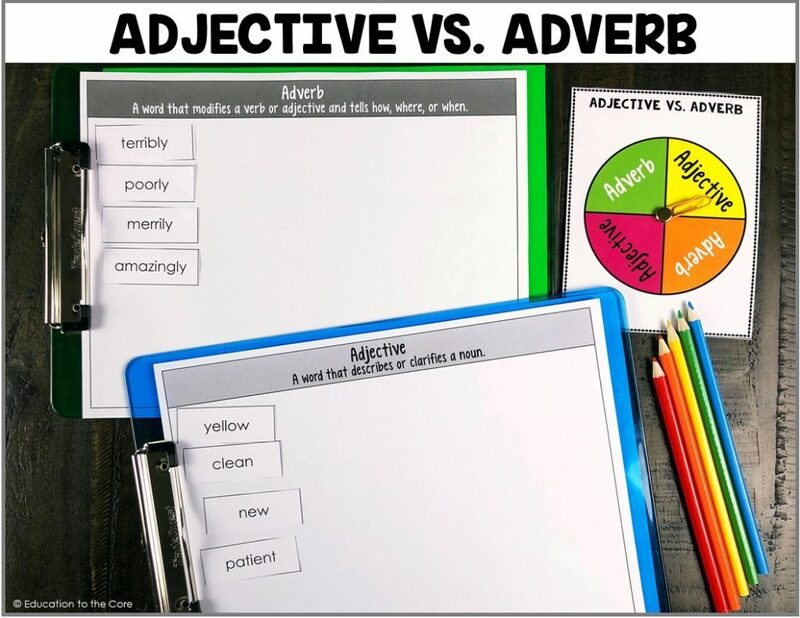 Adjective Vs. Adverb: This center makes it easy to practice the writing process in a center. 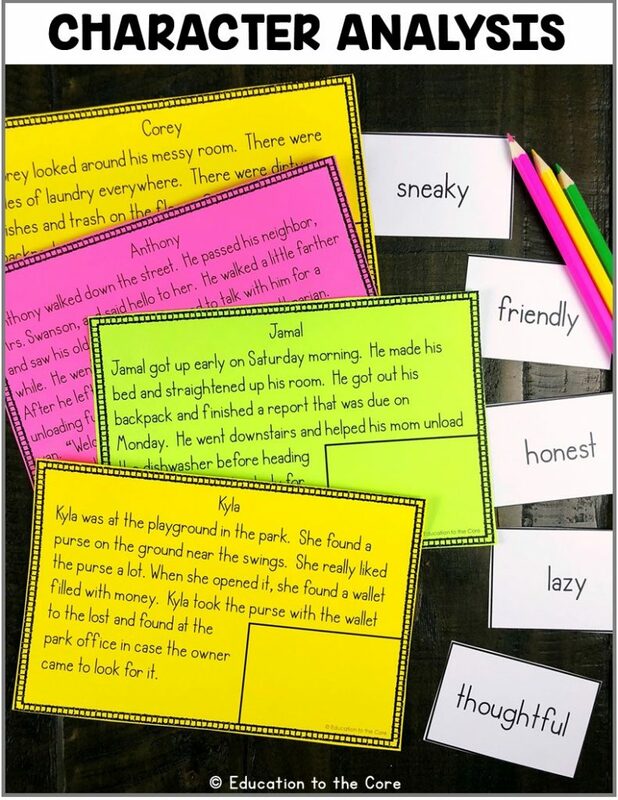 Students will pick a prompt and then go through the steps of the writing process throughout the week during this center. This center includes: 36 prompts, 1 mat, and 2 writing papers. 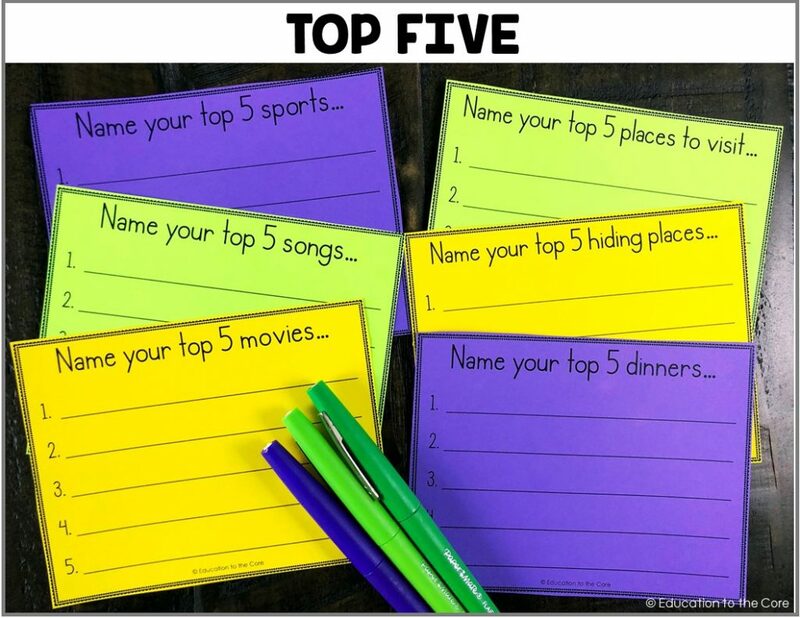 Top 5: Students will name their top 5 lists for the categories on the task cards provided. This center includes: 32 cards. 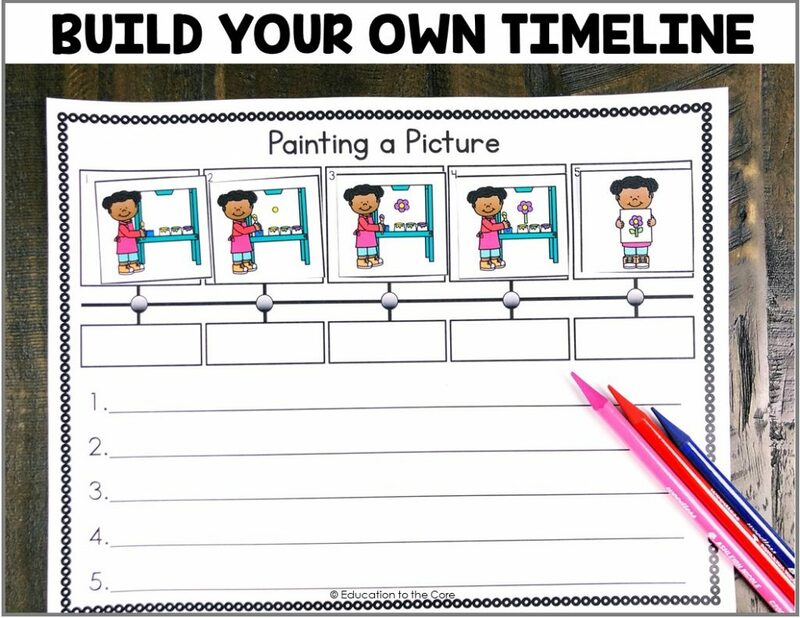 Build Your Own Timeline: Students will create their own timeline by placing the pictures in the order in which they would do something. Then they can give it a time or a transition word and write about it below. This center includes: 10 mats and 10 sets of pictures. Already own The Growing Bundle? Just head over into “My Purchases” to grab the update!